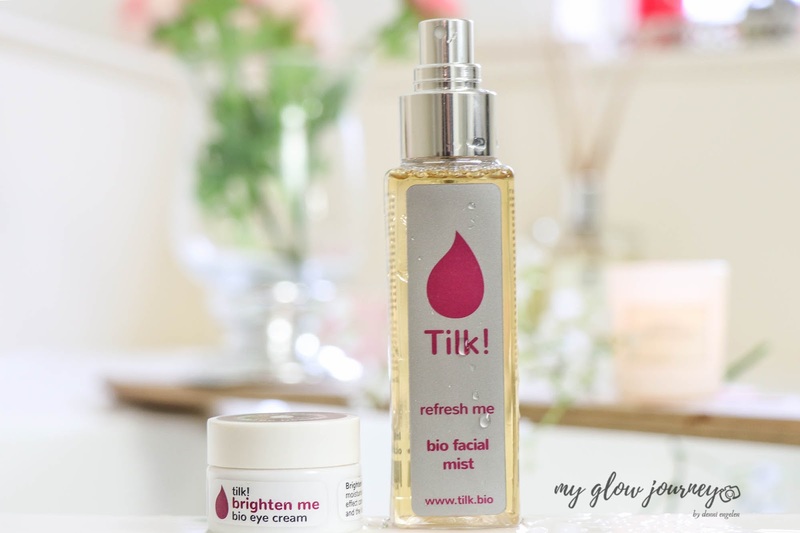 Refresh Me by Tilk.Bio is a powerful plant-based probiotic-enriched face mist that promises to brighten dull complexion, to smooths away fine lines, tightens pores and overall give skin an instant boost of radiance and the so much sought over glow. But why probiotics ? !What are probiotics? What are the benefits of using skincare that is enriched with probiotics ? Well, In skin care products, probiotics help to deliver good bacteria to our skin in order to restore its natural balance, ensuring it that it functions the way it should and replenish it with the nutrients it needs to stay protected from the elements and fight the signs of ageing and environmental damage. Probiotics have effective anti-inflammatory proprieties, which makes them great for helping to soothe redness, irritation and skin conditions including acne, rosacea and dry skin. Spray on the face after removing makeup and before applying moisturiser. Spray it liberally on the face and neck throughout the day to prevent skin dryness. It's versatility, it can be used in the skincare routine, as a priming base or even as a makeup setting spray. 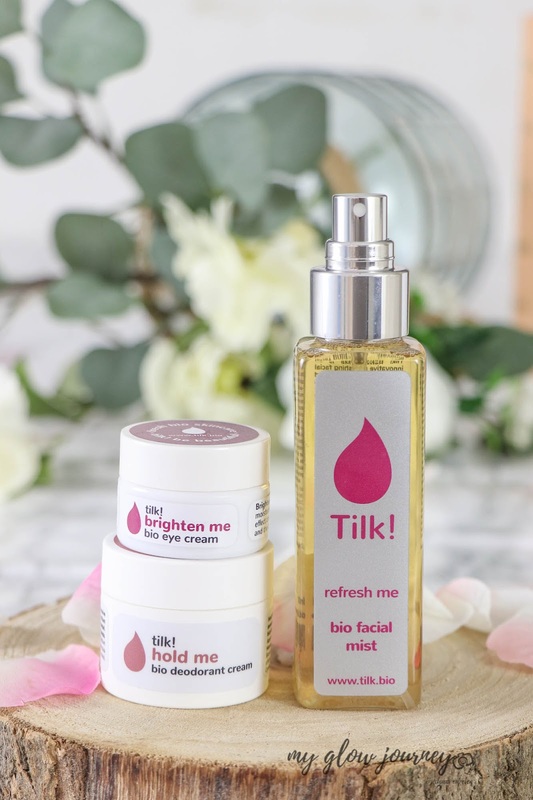 The mist is divine, dispersing the right amount without splashing the face, It sinks into the skin very well, and it does feel very refreshing! I have a rather large collection of facial mists, and this one is the one I reach for the most. It does have a light, soothing rose scent that does not linger, but if you don't like scents, you may not care for this. Let me start with the scent, is like having fresh cut red roses; the smell is so delicious and soothing but is not strong, and it does not linger more than a few seconds. I mostly use it after cleansing, before and after my HA and throughout the day to refresh my makeup, but I can see it becoming a summer hit in my house because it has such a beautiful cooling effect. I have been using it for about six-seven weeks, and i can tell that the probiotics are working, my skin is much calmer even my occasional stress triggered eczema seems to heal faster when i use it. Have you added probiotic skincare to your beauty routine?